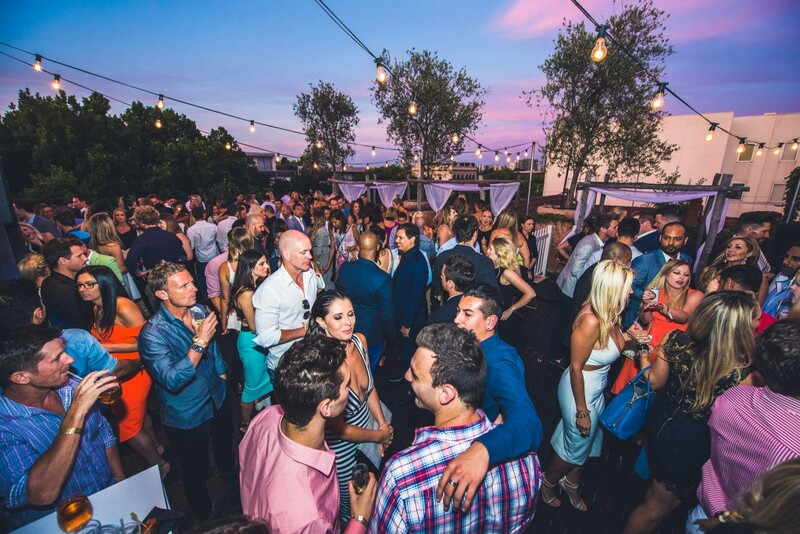 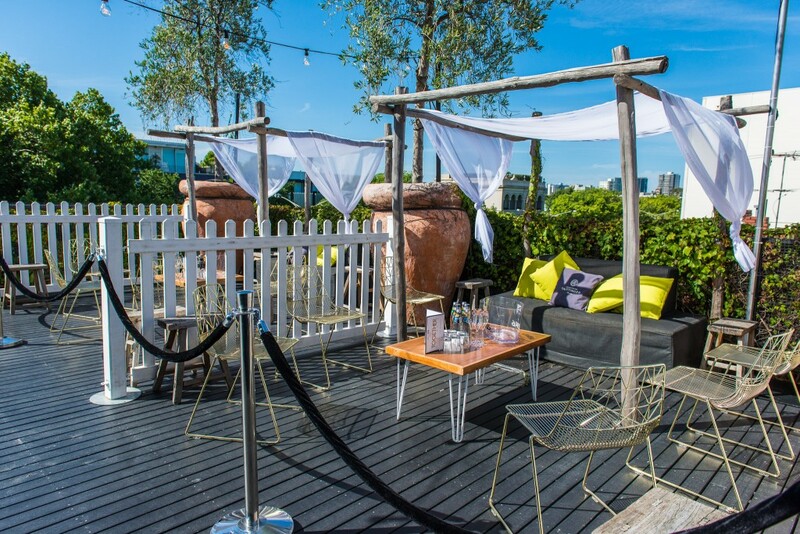 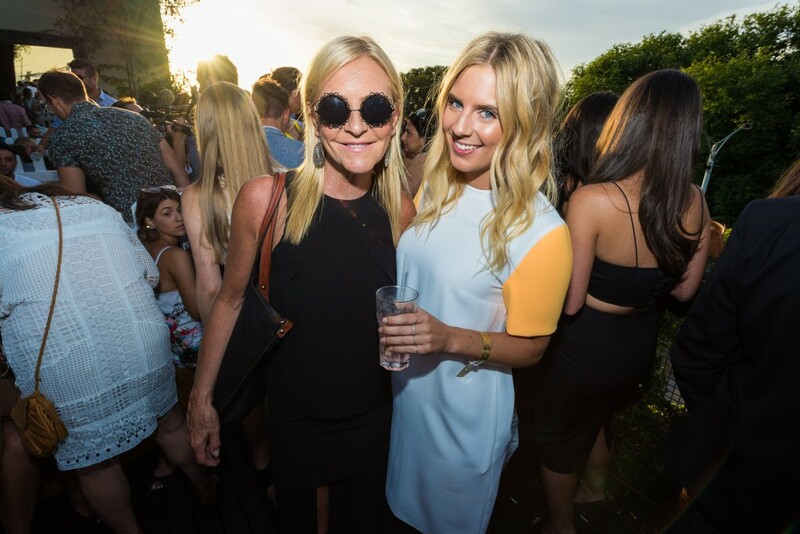 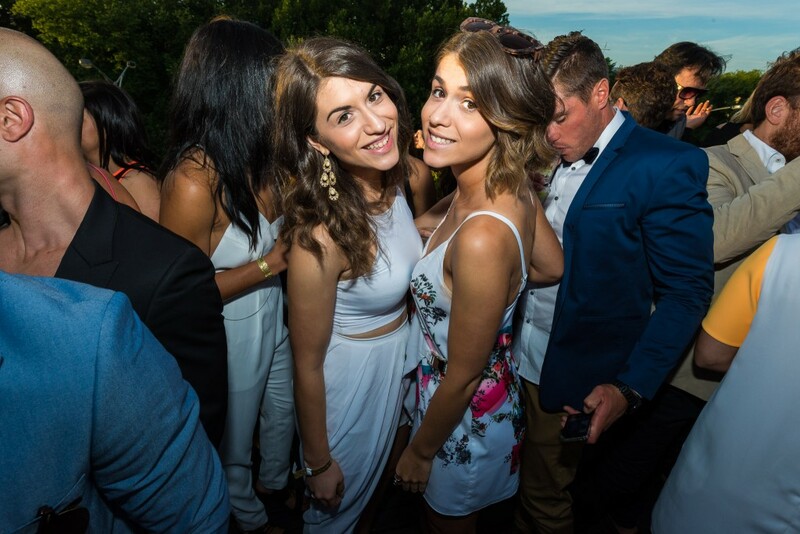 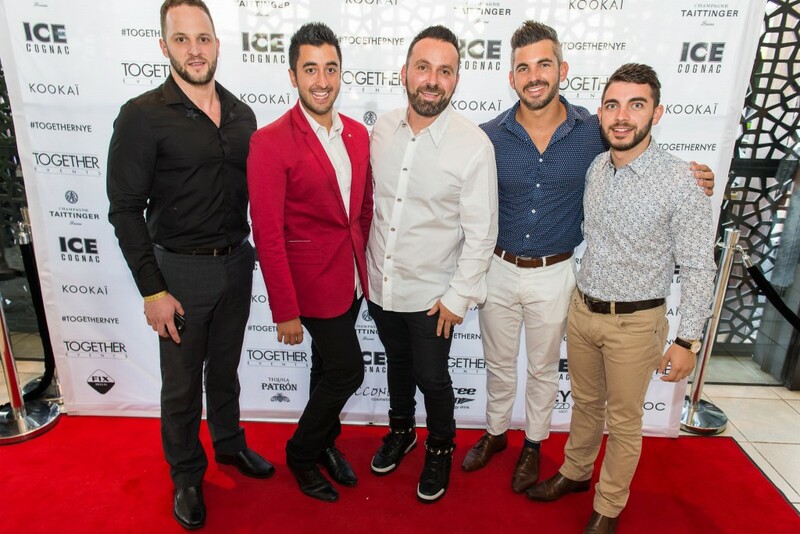 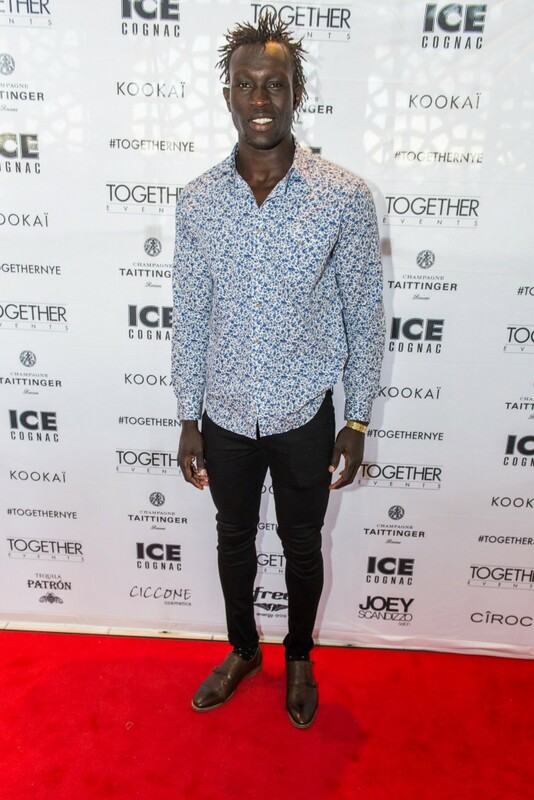 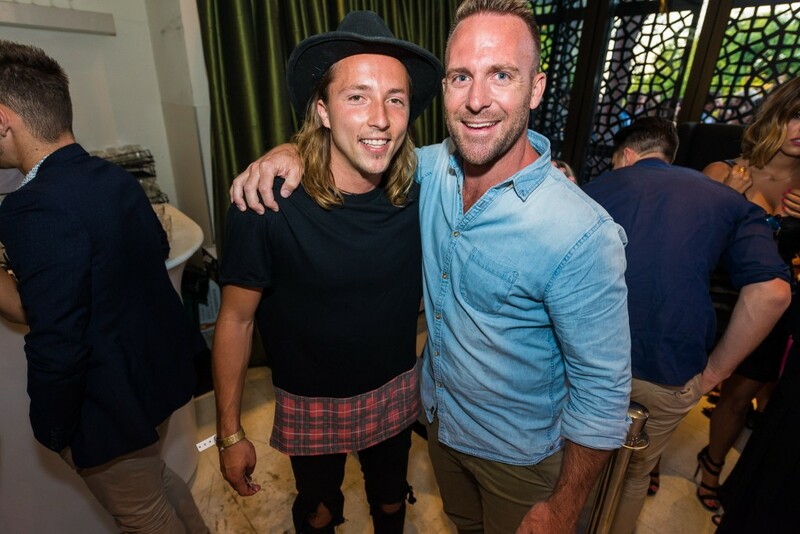 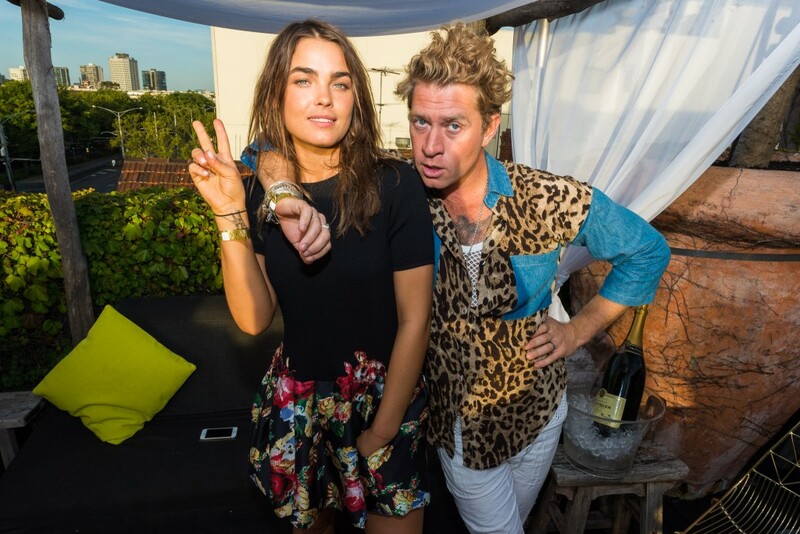 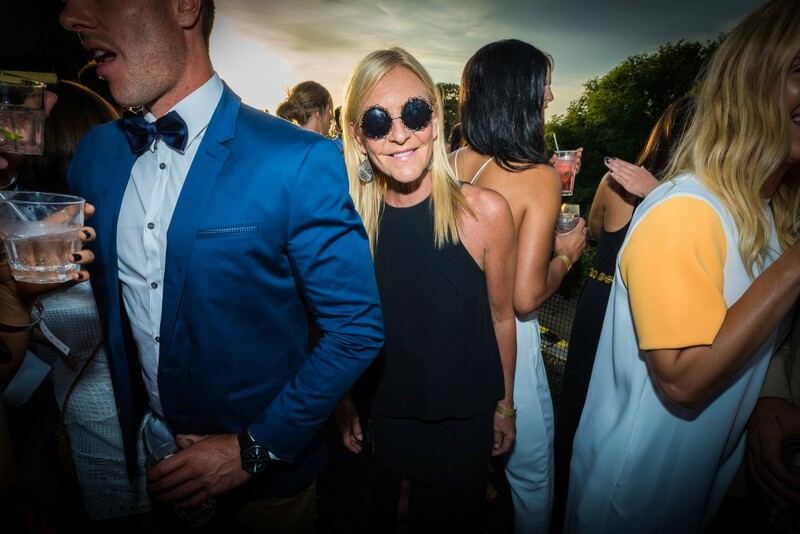 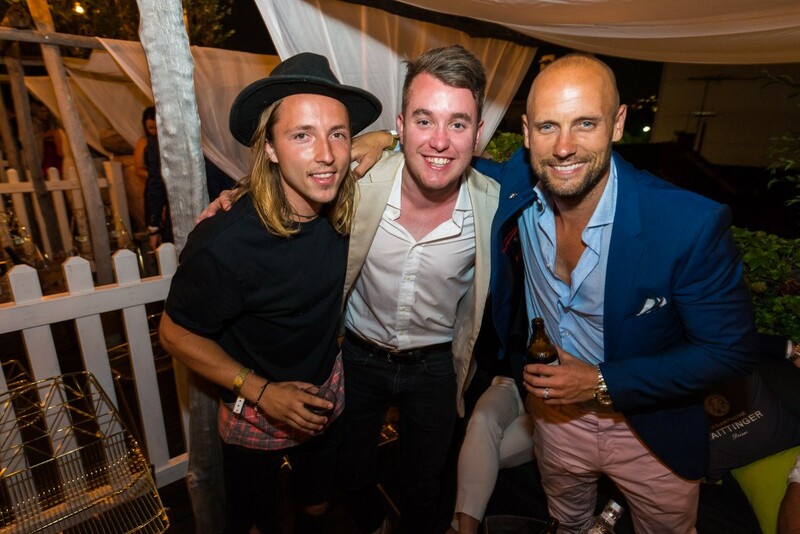 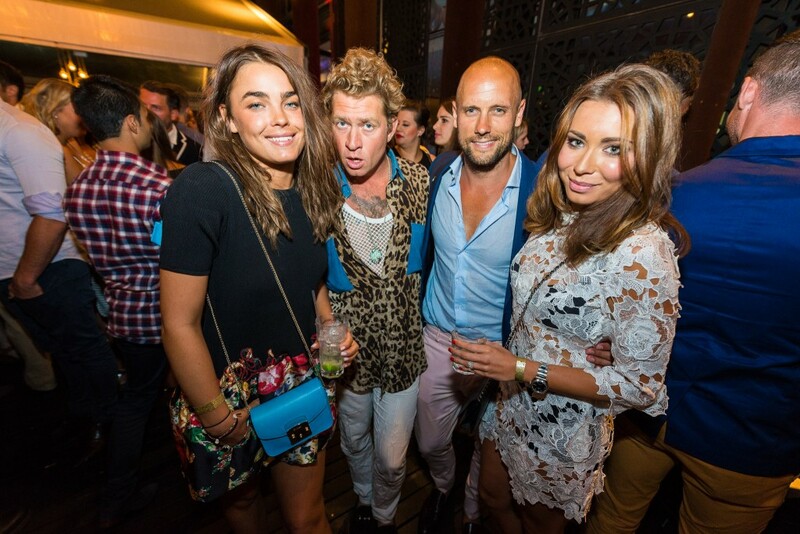 The who’s who of the Melbourne and Sydney social scene rang in new year in style at Together NYE 2015’s party held on the exclusive The Deck (Circa Rooftop). 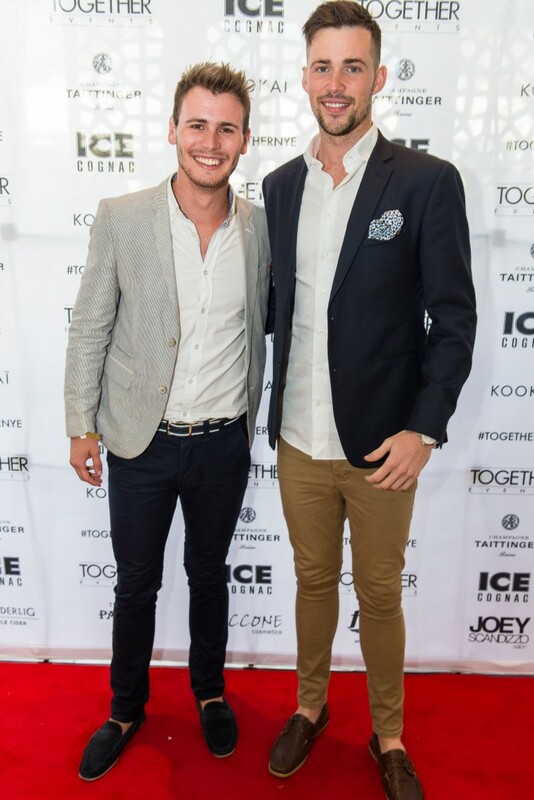 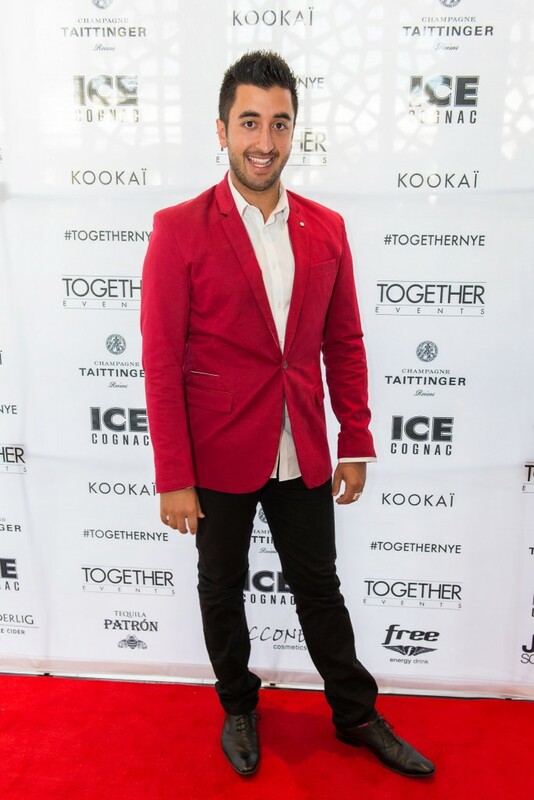 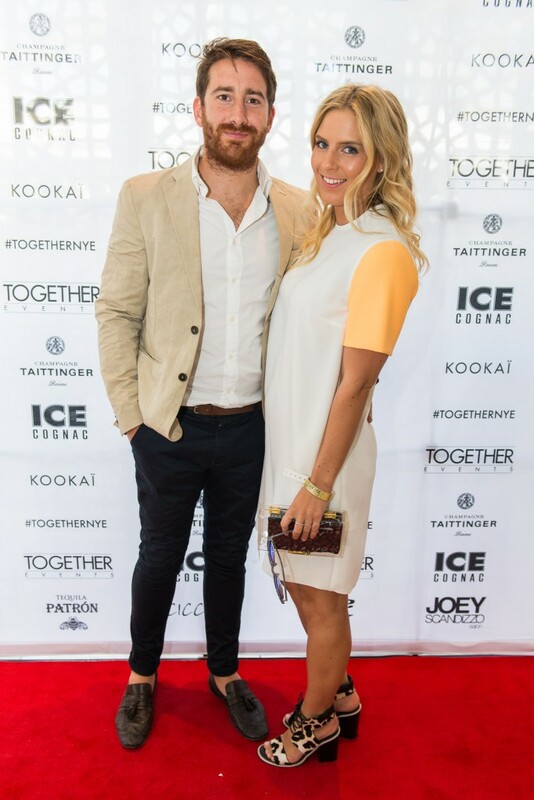 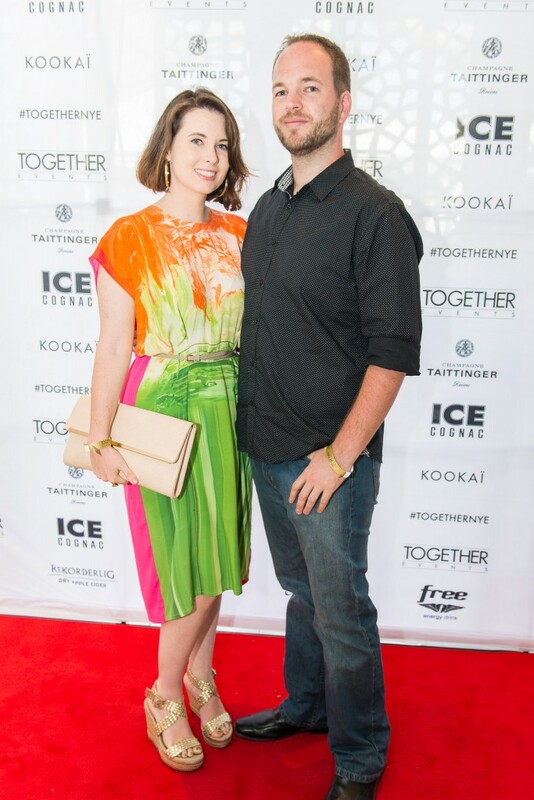 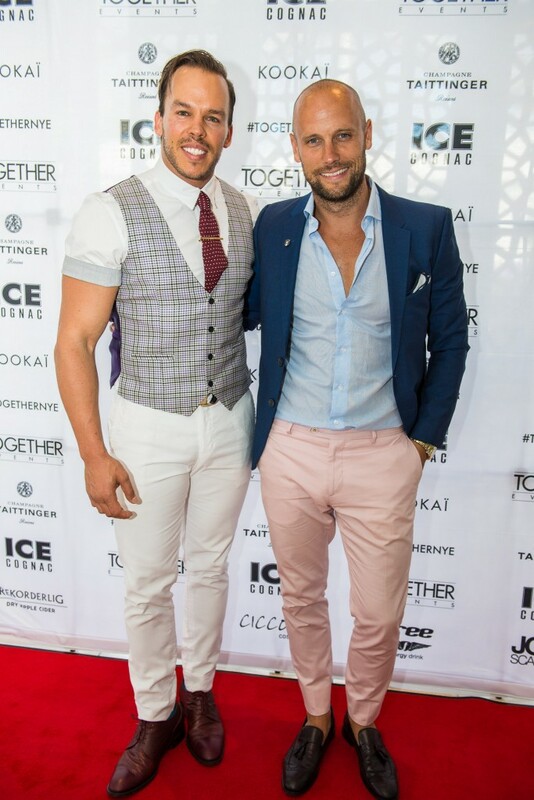 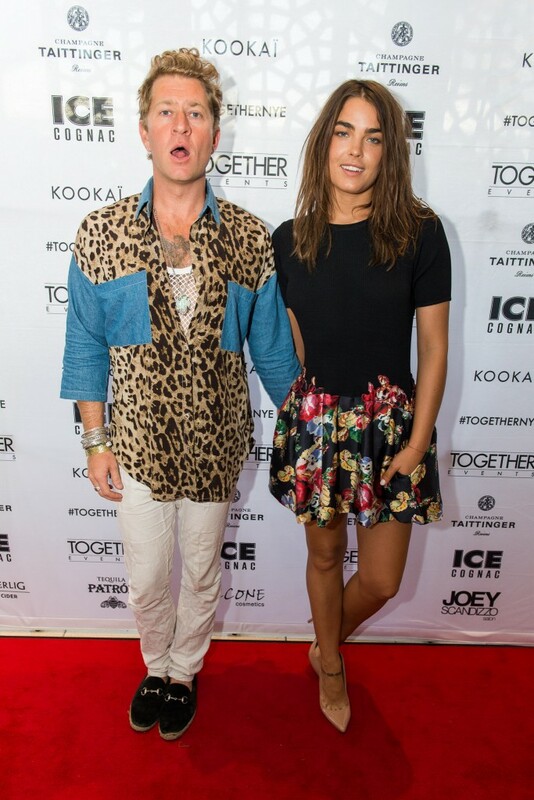 Presented by the acclaimed Together Events Group (Nick Russian of Eve Bar (who was joined by wife Rozalia) and Darren Male of The Emerson), the night was supported by Taittinger, Ice Cognac and Kookai. 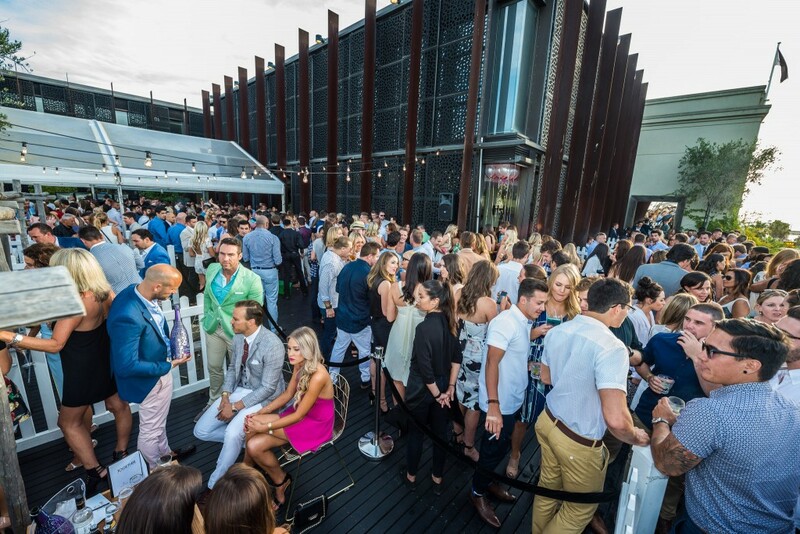 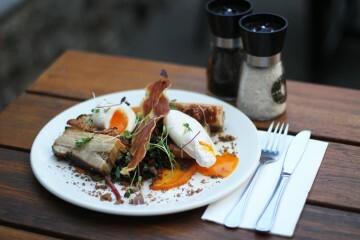 “There isn’t a party quite like Together New Year’s Eve in Melbourne, and we’re hoping this event continues to go from strength to strength, cementing itself as the number one destination for New Year’s Eve revelers,” added Male. 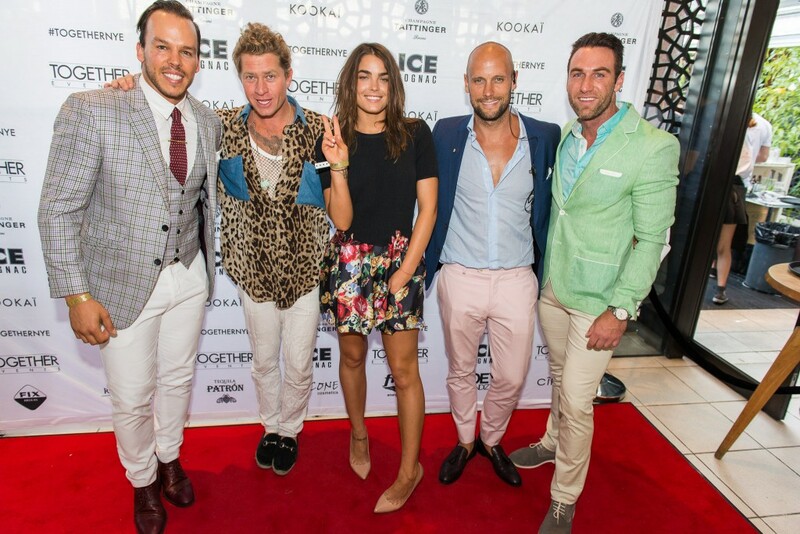 Russian and Male were joined by top fashion model Sophie Van Den Akker (who hosted the event), Bambi Northwood Blyth and husband Dan Single, Lauren Phillips and partner Lachlan Sparkland, Alex Dimitriades, Jo Hall and more.